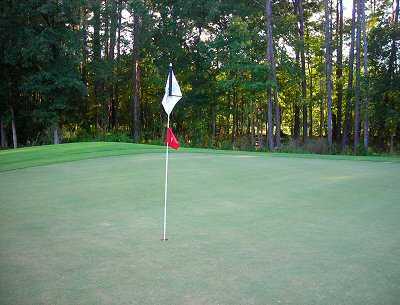 Veteran PGA Tour player Mark McCumber designed the Okatie Creek Golf Club, which celebrated its 10th year of existence in 2005. 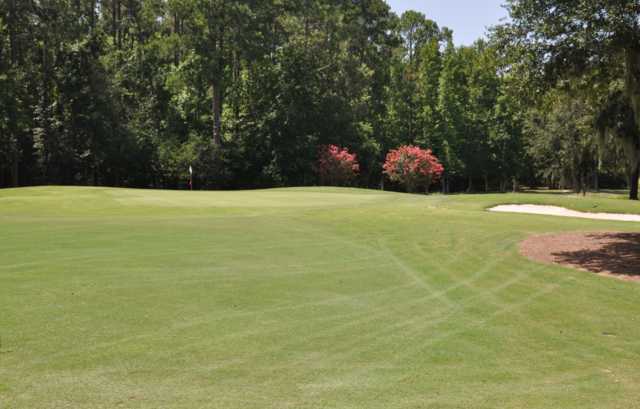 Located at the Sun City Hilton Head resort, Okatie Creek blends in snugly among the pines and marshes of this Carolina Lowcountry area. 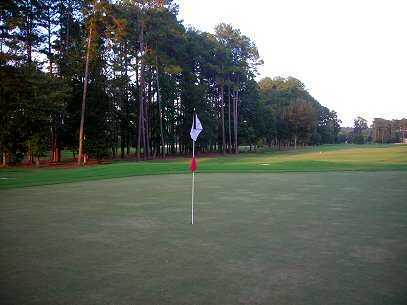 "This is a wonderful setting for golf amidst beautiful South Carolina golf resorts ... the course is challenging without being overbearing," McCumber has said of the course. 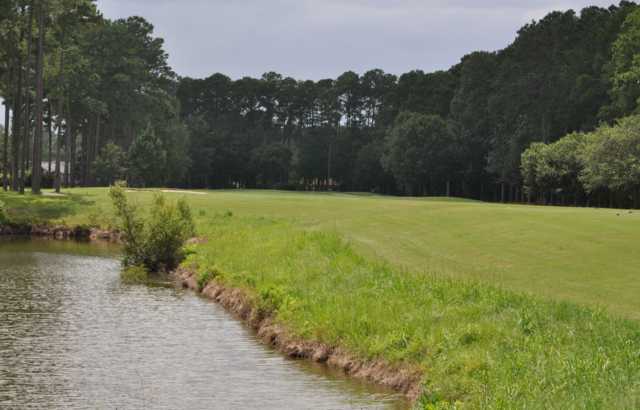 "Okatie Creek is a classic course players will find fun, not frustrating." Still, with 15 lakes spread over the course, most coming into play, the course provides a solid test for seasoned golfers at 6,724 yards from the tips and a 128 slope rating. 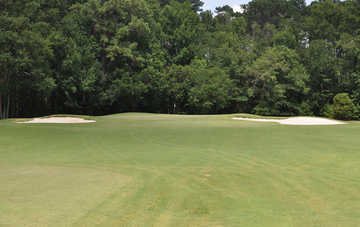 Fair test of golf. 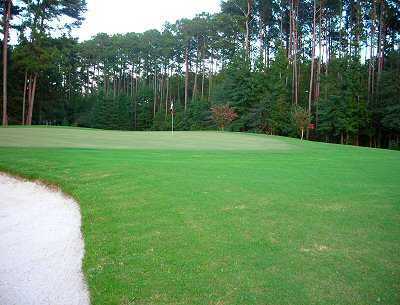 Near perfect conditions of greens, fairways, and tees. Friendly personnel. Player-friendly in general.